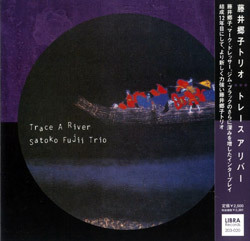 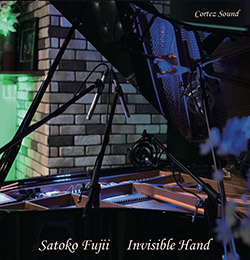 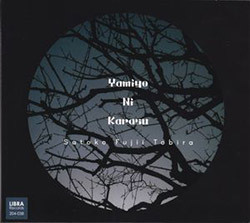 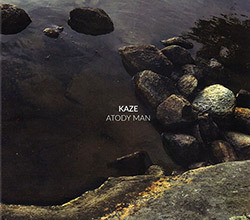 After bringing her band Kaze to the Cortez club in Mito, Japan, the owner asked pianist Satoko Fujii back to perform a solo show, captured here across two CDs showing her extensive technical skills and passionate approach to playing, in a mix of new work and new takes on previously recorded compositions. 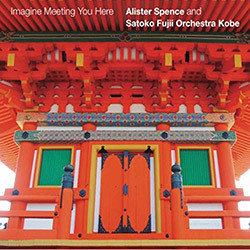 Recorded at Cortez, in Mito, Japan on April 28th,2016, by Music Plant. 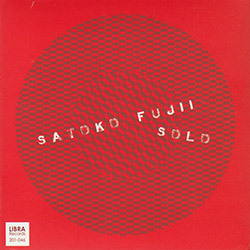 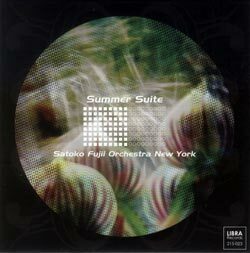 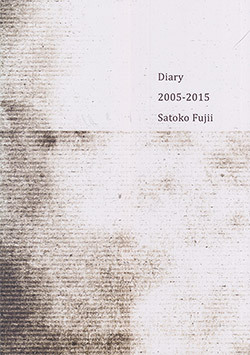 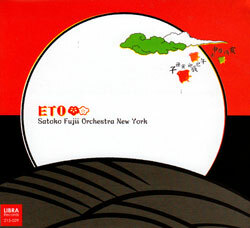 "Satoko Fujii's extensive discography-about eighty releases, including recordings by several big bands and a variety a small combo groups-solo piano outings are scarce. 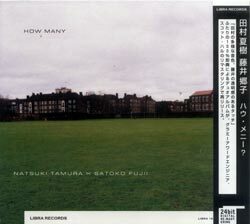 There was Sketches (NatSat Records, 2004); and Gen Himmel (Libra Records, 2013), and not much else. 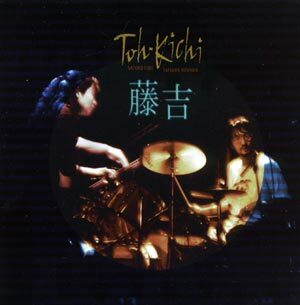 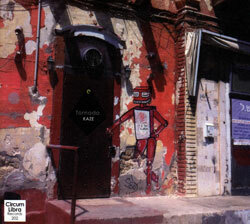 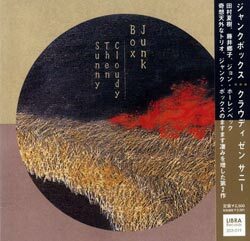 Until now, with a Invisible Hand, a double CD set, recorded live at the jazz club Cortez, in Mito, Japan. 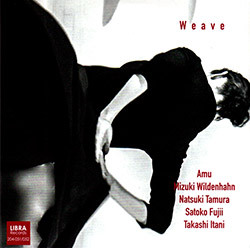 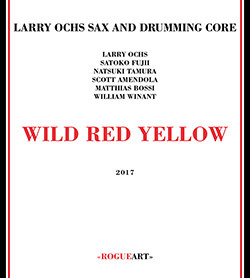 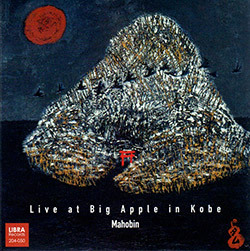 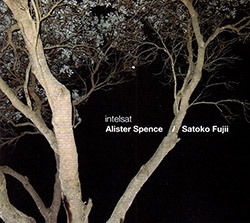 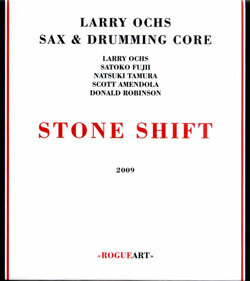 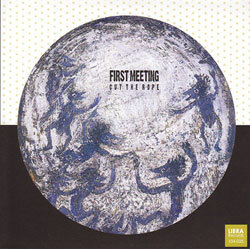 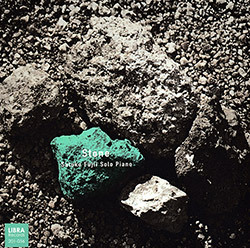 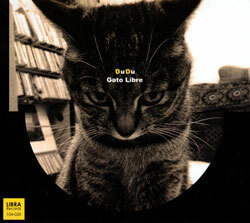 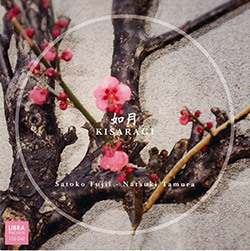 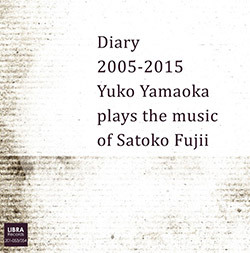 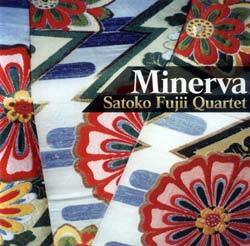 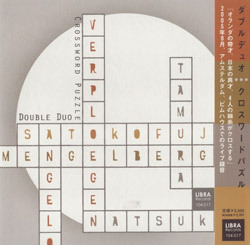 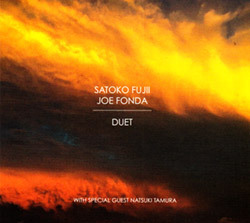 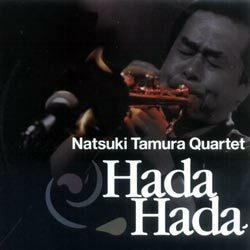 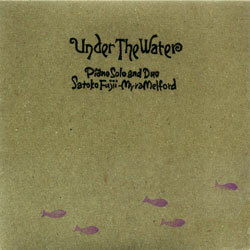 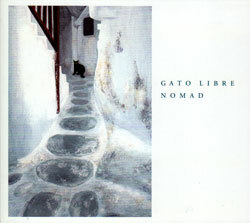 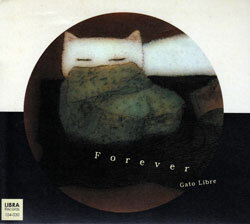 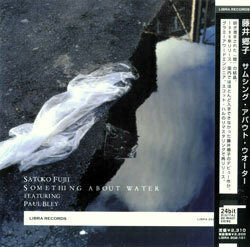 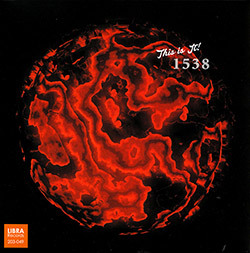 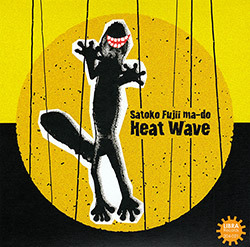 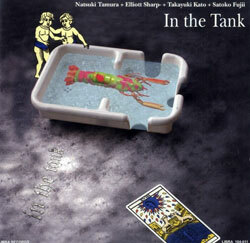 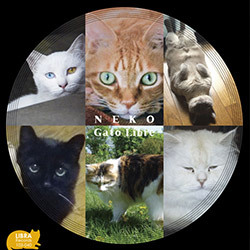 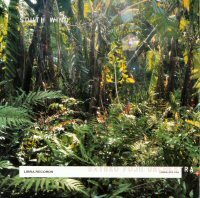 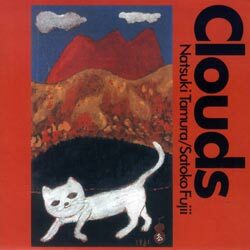 Set 1 (disc 1), features Fujii's explorations in free improvisation. 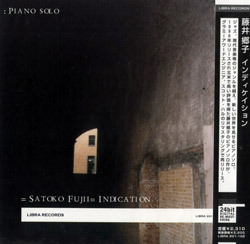 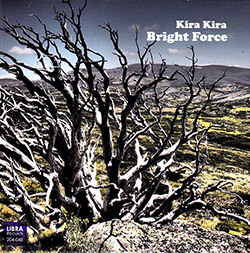 In contrast to her ensemble music-often explosive and brazen, occasionally wild and wall-shaking, bursting with sudden shifts in mood and dynamics-the pianist in the solo setting is more often contemplative, drifting through tranquil segments of melodic reverie, punctuated by piquant bits of dampened string noise, judicious silences and the occasional orchestral-like harmonies elicited, somehow, by inside-the-piano ministrations. 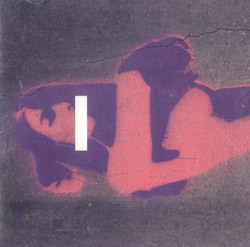 And it's always distinctly original. 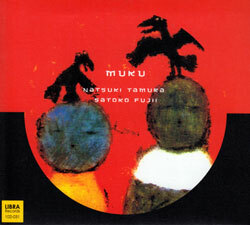 "Thought," the opening tune of Disc 1, is a deep immersion into classical music-like introspection, a patient unfolding of spare and beautiful ideas. 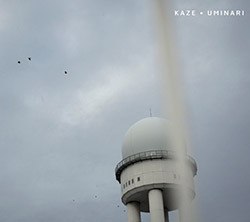 "Increase" delves into a jagged, agitated atmosphere, with clipped phrasings and Fujii-esque burst of notes and sharp angles. 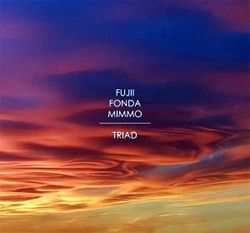 "Floating" drifts into the realm of marimba-toned wind chimes sounds. 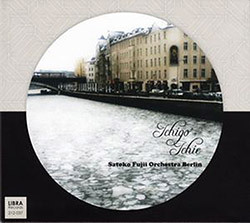 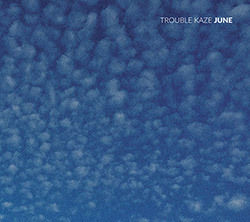 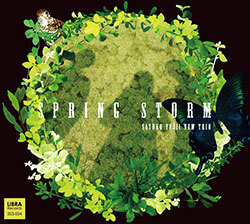 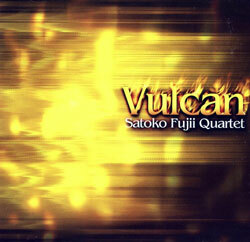 Dis 2 Includes two of Fujii's previous compositions: "Spring Storm," the title track from her album by her New Trio. 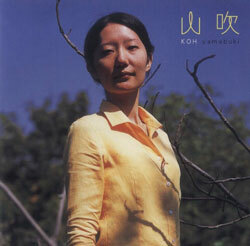 It starts out with a solemn feeling, all calmness and tranquility, scattered rain drops bursting prettily on the ground, over time gaining intensity of a steadily insistent precipitation and evolving into a squall; and "Gen Himmel," the title track of her previous solo outing, a somber tune with a holy glow. 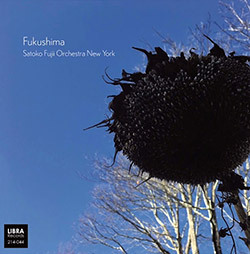 Fujii, like her early-career mentor, a Paul Bley, produces a steady stream of ideas, eschewing repetition and cliche in the crafting of her solo work, her loveliest and most accessible music. 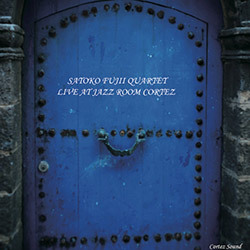 Search for other titles on the Cortez Sound label.